HTC announced the biggest phone ever made. HTC Butterfly S has 5-inch 1080p Super LCD3 Display at 440ppi, 1.9 GHz Qualcomm S600 Quad-Core Processor, 2 GB RAM, 4 UltraPixel Camera and big 3200 mAh battery. HTC Butterfly S has 2 GB of RAM, 16 GB of Internal Storage and Yes it supports MicroSD Card Up to 64 GB. HTC Butterfly S got all the One features like HTC BlinkFeed, HTC Zoe and HTC BoomSound. 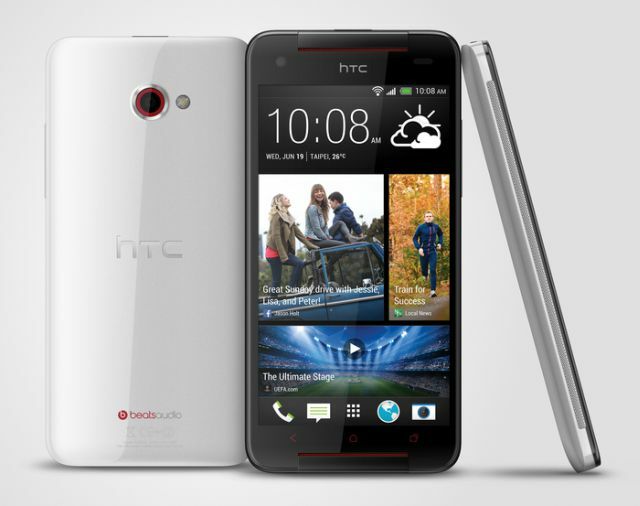 HTC Butterfly S comes with a 4 UltraPixel camera with an f/2.0 lens, HTC Zoe, Infrared Blaster with Sense TV. The phone is available in 4 colors: red, white, black and grey. HTC Butterfly S will be available in Asia Pacific markets from July.